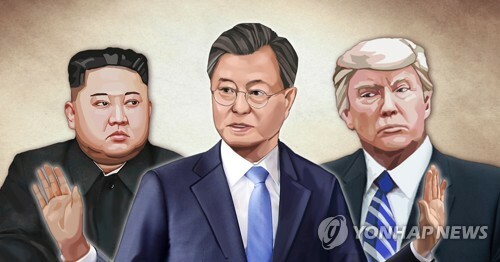 SEOUL (Yonhap) -- North Korea will convene its new assembly a day after a period set for the country's rocket launch in early April, Pyongyang's media said on March 20, in an arrangement that appeared aimed at maximizing the launch's political effect. By publicly announcing the schedule, North Korea is manifesting its confidence that what it calls a "communications satellite" will make it successfully into orbit, analysts said. Pyongyang told international aviation and maritime monitors earlier this month that it will launch the satellite Kwangmyongsong-2 via a domestically-made carrier rocket called Unha-2 some time between April 4-8. Regional neighbors believe North Korea actually intends to test-fire a ballistic missile. As all eyes were on the rocket launch, the North's Korean Central News Agency (KCNA) said the first session of the newly-elected Supreme People's Assembly (SPA) "will be convened in Pyongyang on April 9." 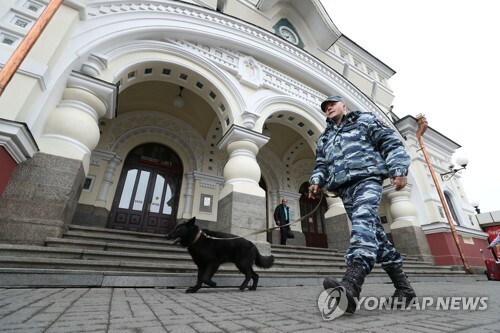 The date was officially chosen on March 16, the two-sentence report said. The North's assembly is a rubber stamp parliament, but Seoul compares its opening to the inauguration of a new government in other countries. The new lawmakers will reappoint leader Kim Jong-il as chairman of the National Defense Commission, the highest-decision making body that oversees the country's 1.19-million strong military and discuss a government budget along with a shakeup in the Cabinet and the military. 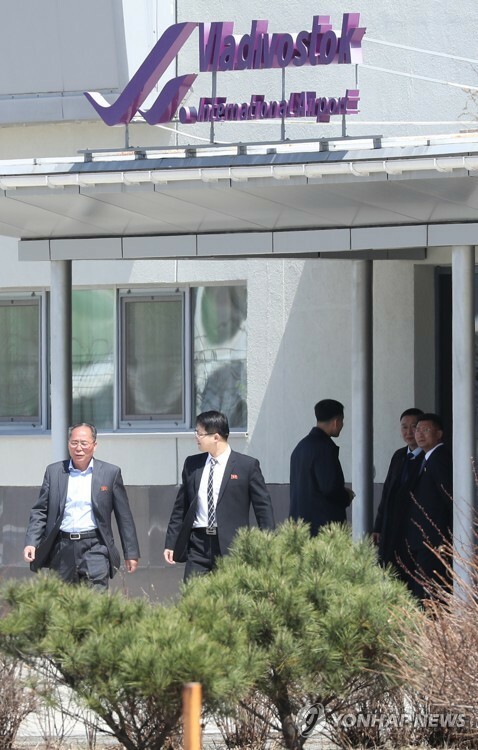 SEOUL (Yonhap) -- North Korean leader Kim Jong-il appeared to have shed pounds and even lost his trademark potbelly in a photo released March 20 that showed him visiting a new swimming pool. Kim, 67, reportedly suffered a stroke in August, but he believed to have recovered considerably as he has more than doubled his public activities this year. The latest pictures released by the North's Korean Central News Agency (KCNA) showed a much leaner Kim, dressed in a loosely fitting dark gray uniform. He appeared to be thinner than in January, when his photographs were released by Chinese media after his rare meeting with a visiting Chinese official. His weight loss had not been detected before, as he always wore a thick parka during outings last winter. It also could not be confirmed whether his weight loss was caused by ill health, aging, or a weight control program. SEOUL (Yonhap) -- North Korean leader Kim Jong-il is continuing to make on-site guidance tours, extending his brisk public activity for five days in a row recently. The North's state-run Korean Central News Agency (KCNA) said on March 19 that Kim visited a newly built university swimming complex in Pyongyang that is large enough to host international competitions. The KCNA also reported on Kim's public activities for four days from March 19, while international attention was focused on the country's rocket launch, set for early April. According to a KCNA report released on March 20, Kim met and congratulated the participants of a meeting of active outpost soldiers of the Korean People's Army (KPA) under way in Pyongyang. The KCNA on March 21 said Kim gave on-the-spot guidance for the creation of the Opera "Hong Lu Meng" by the North's Phibada Opera Troupe. 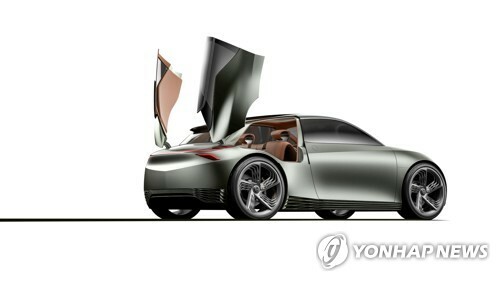 On the next day, the news agency said Kim inspected the Jaeryong Mine in South Hwanghae Province. Earlier, the KCNA on March 18 reported that Kim watched a performance given by members of student art groups from Kimilsung University, Kimchaek University of Technology, Kimhyongjik University of Education and other universities in Pyongyang. Seoul officials say the 67-year-old leader has more than doubled his public appearances this year, a sign that he is in fully in command of the country after reportedly suffering a stroke in August. Concerning Kim's guidance tour the swimming complex at Kimilsung University, the KCNA said the facility was built on the leader's personal initiative and is large enough to host international competitions. It did not give the size, saying only it has large swimming and wading pools. 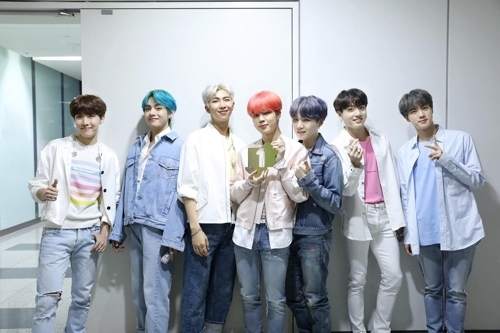 Kim "expressed great satisfaction over the fact that another precious treasure has been created to be bequeathed to the generations to come," the agency reported. During Kim's visit to the Phibada Opera Troupe, he highlighted that the performance of the 1960s Chinese opera "Hong Lu Meng" would help further cultural exchanges, the KCNA said. The performance is part of a celebration to mark the allies' 60 years of diplomatic relations this year. And also, the KCNA on March 25 says Kim Jong-il gave field guidance to the construction site of the Huichon Power Station, South Pyongan Province. 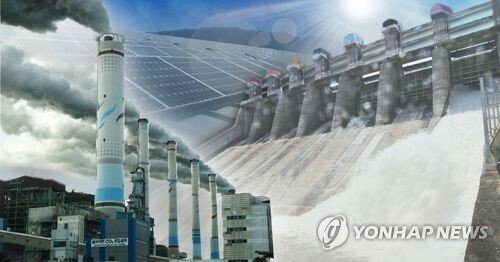 SEOUL (Yonhap) -- North Korea claimed on March 20 that a country's technological advancements determined the extent of its power, weeks ahead of a planned launch that neighbors believe will be a long-range ballistic missile. "The strong and the weak are decided according to whether they have developed modern science and technology or not," Rodong Sinmun, organ of the Workers' Party, said. "The only way to become strong and a state power lies in developing science and technology." North Korea has notified U.N. agencies it will attempt to put its communications satellite, called Kwangmyongsong-2, into orbit sometime between April 4-8. South Korea, the United States and Japan have threatened to impose U.N. sanctions if North Korea goes through with the launch. The newspaper quoted North Korean leader Kim Jong-il as saying, "It is an important feature of the current age that one becomes the strong through developed science and technology, while the weak are those who lag behind in the field." Modern science and technology creates wealth in this information age where labor becomes more and more intelligence- and technology-based, the daily said. "That's why many countries put more effort towards developing their modern science and technology," the article stressed. It was carried by the North's official Website "Uriminzokkiri" the same day. "Imperialists, in particular, frantically scheme to dominate science and technology, the common wealth of the mankind," the newspaper said, apparently referring to U.S. and Japanese moves to shoot down the missile. "For this, they are strengthening their blockage of science and technology on other countries," it added. SEOUL (Yonhap) -- North Korea's former cultural minister has been named head of a key department of the communist party in charge of propaganda and ideological indoctrination of the people, Yonhap News Agency learned on March 22. The North's official Korean Central News Agency (KCNA) reported that Choe Ik-gyu accompanied North Korean leader Kim Jong-il as director of the Propaganda and Agitation Department of the (North) Korean Workers' Party (WPK) during a recent on-site inspection of an opera troupe in Pyongyang. "I understand the former cultural minister Choe, after retiring to treat his chronic illness, was named to fill the vacant post of the director of the party's Propaganda and Agitation Department in February," a source well-informed on North Korea told Yonhap. Choe worked for about two decades as a deputy director of the same department in the 1970s and 80s and became minister of culture in September 2003. He retired to treat diabetes and other health problems about two years later but returned to power when he was elected as a deputy to the 12th Supreme People's Assembly (SPA) on March 8. Choe's rise to one of the party's two major departments along with the Organization and Guidance Department appears to have something to do with leader Kim's reported designation of his third son Jong-un as successor. Once a prominent director of movies, opera and drama, Choe is known to be a long-time aide to Kim Jong-il's third wife, Ko Yong-hi, the deceased mother of Jong-un who also performed in a state dance troupe, and Jang Song-thaek, who allegedly is backing the son's takeover. 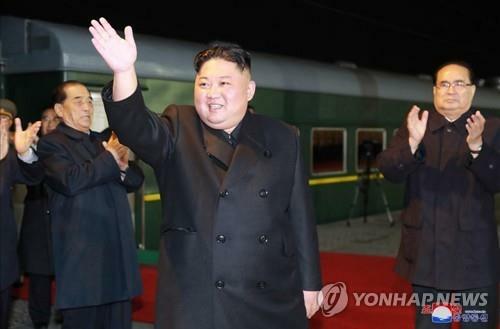 Pyongyang, in the meantime, also named Kim Hi-taek and Sim Sang-jin as heads of the communist party's Ryanggang provincial office and the Buddhist Federation, respectively, according to Pyongyang's state media reports. Kim replaced Kim Kyong-ho as chief secretary of the provincial party chapter that oversees part of Mt. Paektu and its adjacent areas, according to a report by the North's Korean Central Broadcasting Station on March 22. The report said Kim Hi-taek delivered a speech during a ceremony to mark the 30th anniversary of leader Kim Jong-il's on-site tour of Samjiyon County, Ryangang Province, in his capacity as the chief secretary. Little is known about the new face except that he served as a deputy director of the local administrative committee in Kapsan, a small county in the same province, in 1980. It is unclear whether he is the same person or just shares the same name with the first-deputy director of the WPK's Light Industry Department. Sim's appointment as head of the Buddhist Federation was learned when the KCNA reported on March 23 his departure for a trip to China and Taiwan leading a delegation to attend the second world symposium on Buddhism. He has served as a deputy head of the organization since 2005 and became a deputy to the 12th SPA on March 8. His predecessor Yu Yong-son disappeared from the public in late September. There were reports that he was named a deputy director of the United Front Department of the WPK handling South Korean affairs. SEOUL (Yonhap) -- North Koreans have begun planting rice with a vow to solve the food shortage, Pyongyang's state media said on March 23, despite lacking the usual aid from South Korea for the second year. The Seoul government was still undecided about civic organizations' request to send 3 billion won (US$2 million) worth of agricultural plastic covers and fertilizers to North Korea, a delay that makes it virtually impossible to help with North's rice farming this year due to time constraints. North Korea's main newspaper, Rodong Sinmun, said now is the right season for planting rice and corn, which is the first stage of its annual agricultural cycle. "So as to get a good harvest and resolve the food issue, the rice planting work, the first process in farming for the year, should be done carefully and in the right season," the newspaper said in a commentary. "Rice planting is also combat," the daily said, calling for "extraordinary resolution" and "revolutionary passion" so as not to fall behind schedule. Workers use naturally decomposed fertilizer made of soil, rice straw, leaves or microbes to nurture the seedbeds, it said. Rice seedlings are usually transferred from seedbeds to fields between May and June in North Korea, a critical time by which it needs enough fertilizer to yield a good harvest, said Kwon Tae-jin, an analyst with the state-run Korea Rural Economic Institute in Seoul. SEOUL (Yonhap) -- North Korea plans to hold an extensive ecological survey of its fauna to set up a long-term plan for animal protection, a pro-Pyongyang newspaper reported on March 24. The North has conducted a survey of its fauna once every five to 10 years, according to Choson Sinbo newspaper representing an association of pro-Pyongyang Korean residents in Japan. The latest survey began late last month with participation of the North's Ministry of Land and Environment Protection, National Academy of Sciences and other related government offices and research institutes, the report said. Rim Chun-chol, a 43-year-old senior forest management official of the ministry, told the media that the survey will look into the abundance, diversity and spread of animal resources in their habitats as well as the quantity of major animal species. Depending on the results of the survey, the newspaper said, Pyongyang may designate a new protected area and take various other measures to protect animal habitats such as creating forests, improving habitat conditions and installing signboards on animal protection sites or boundary marks.